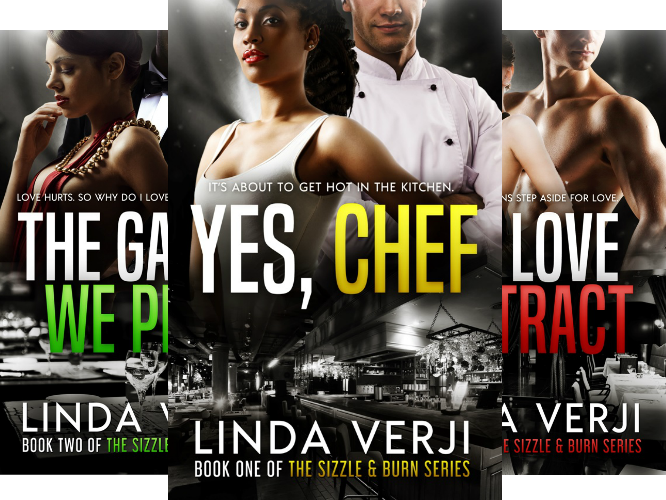 I am a sucker for second chance romances and characters who grow, and Eve Vaughns knows how to spin a second chance tale. This book had me shaking my head and giving the characters so many side-eyes, I’m surprised I’m not yet cross-eyed. Let’s start with Ashley. This man can hold a grudge – seriously. I know I hold grudges but Ashley made me a little scared. Apparently men who are scorned can be dangerous too. Days before his wedding to Skylar, he gets a DVD showing Skylar in a compromising situation. Instead of confronting her, he waits until their wedding day to let her know that this wedding is not happening. Skylar is devastated, wants to talk it out. But Ashley is too hurt to discuss anything and he kicks her out of his world. Five years later, the two meet again and… you guessed right, messiness ensues. Painful messiness. Have you read it? Let me know in the comments section. Got a book you think I should read? I never turn down recommendations. 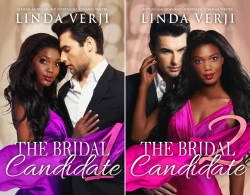 This entry was posted in Uncategorized, What I'm Reading and tagged #Am Reading, Book Reviews, bwwm romance, Eve Vaughn, Interracial Romance, Jilted, What I'm Reading on April 10, 2017 by Linda Verji.